One thing that was lacking for the PS Plus program compared to Xbox Live Gold was the exclusive discounts available on a routine basis. Sony is seeking to rectify that mistake by introducing their own discount program for PS Plus members. 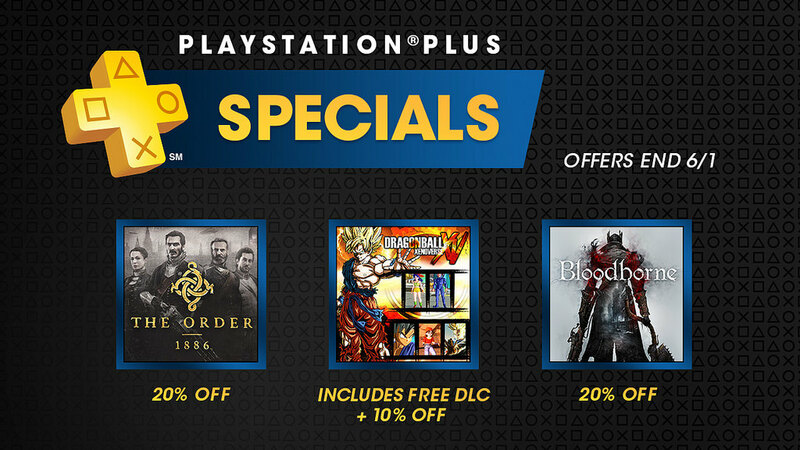 PS Plus is finally getting the discount program it deserves, PS Plus Specials. The first discounts are ones you might actually want to play. Sony is kicking off the PS Plus Specials program that offers discounts on some newer games and their DLC. The games featured are actually relevant and offer a considerable amount of value. Sony went above and beyond with their first collection of discounts. The discounts will be for PS4, PS3 and the PS Vita. It looks like Sony has listened to the feedback from its fans and have noticed that something was lacking from the PS Plus program. It’s already fantastic with the plethora of good free games and content. But it couldn’t quite compete in value with the Xbox Live Gold program. The first batch, shown below, are on sale until June 1st 2015 with discounts of up to 30%. Looking over what’s listed, it’s clear that Sony has indeed taken to heart some of the feedback about the PS Plus program. First batch of games available. Head here to purchase these fine discounted games.